Due to my Sjogren’s Syndrome I have a very sensitive eyes. I struggle using some eye makeup and when it’s really bad I can’t wear any makeup around my eyes at all. Everything in and around my eyes can get sore. I have zero tear production so I need to use drops daily and I get eczema around my eyes. As well as this I have concerns over dark circles and redness from the fatigue. 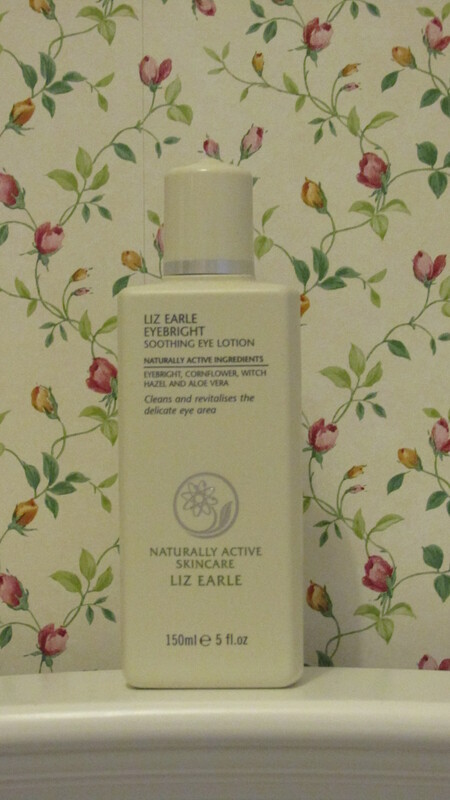 I have been given loads of different medical ointments from steroid creams to E45 but the only immediate relief I can get comes from Liz Earle’s Eyebright Soothing Eye Lotion. The lotion uses natural ingredients, the main ingredient being a tiny used in old remedies that was called eyebright (in this instance the old wives new best). The ingredients also include witch hazel water, aloe vera and cornflower extract. It is cooling without stinging and calms any puffiness whilst the eyebright does seem to reflect away any darkness. It is really relaxing when put on cotton wool and laid over closed eyes for 10 or so minutes. 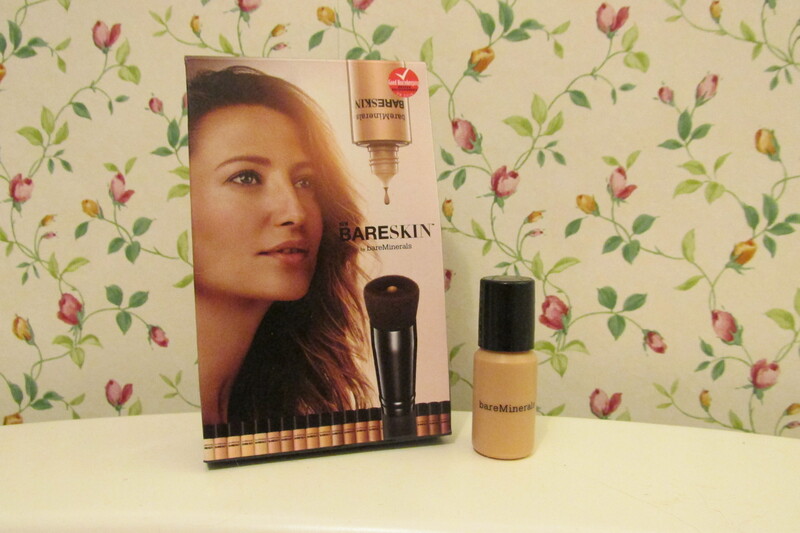 I have used it to take off light makeup as it’s very gentle but it wouldn’t take off anything heavy. I am grateful for this modest hero. I wish I could be quite so effusive about an eye cream but I am still searching for an eye cream that I can use that gives great results. I have tried creams ranging from a few pounds to £50 and whilst some have been ok I’ve never found anything that makes me go ‘wow!’. I’m using Balance Me’s Wonder Eye Cream at the moment due to having found a deluxe sample in one of my reserves drawers and so far so pleasant. The cream is light to use but keeps the area moisturised all day, I can’t say that I’ve noticed much lift but I have only just started using it. Dark circles are being managed well by the cream so far and it is kind to the skin. The Wonder Eye Cream boasts 99% of it’s ingredients are from natural origin which is something I do try to look for nowadays as I do seem less sensitive to products that are more organic. 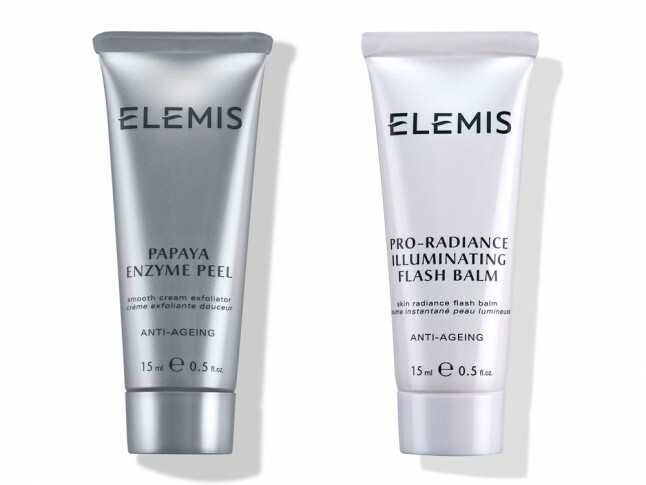 This is certainly a good cream and one of the best I’ve used but I still can’t find myself able to rave about it – but I can’t really criticise it either. Perhaps I am asking too much from one cream? Most likely my weird symptoms are just too much.